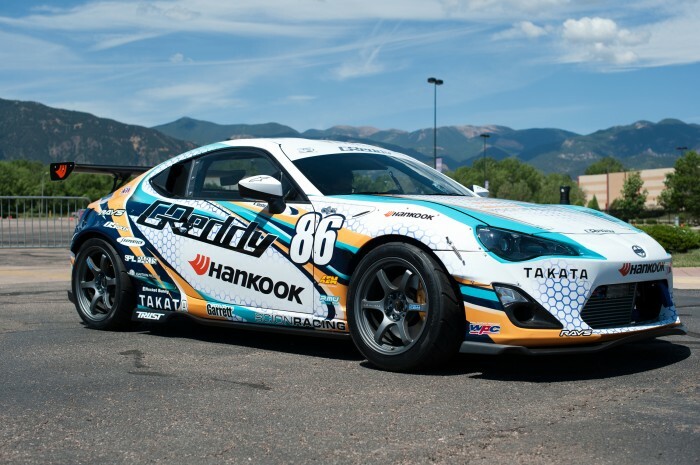 Scion has enlisted the services of vet driver Ken Gushi to pilot the GReddy Racing FR-S at the 92nd annual Pikes Peak International Hill Climb on Sunday. If Gushi’s name sounds familiar to Pikes Peak fans, that’d be because he won the 2013 Exhibition Auto Class at the wheel of a Lexus ISF CCS-R. 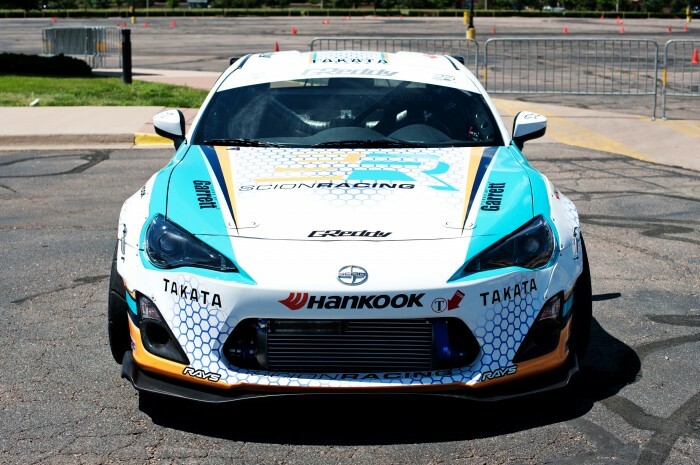 This year, he’ll be piloting the FR-S in the Time Attack 1 Division for production-based two-and four-wheelers. Gushi knows the 12.42-mile, 156-turn course well, and he’ll be looking to make a statement from behind the wheel of one of the most exciting vehicles on the market today. Gushi’s GReddy Racing FR-S returns the same suspension used in last year’s race with a number of new safety and performance add-ons and an engine modded to create 500 horsepower and 480 lb-ft of torque. For more information on Pikes Peak and how to watch the climb on Sunday, visit www.ppihc.com.